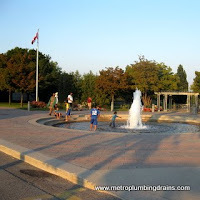 Metro Plumbing and Drains is one of the most experienced commercial and residential plumber companies in Markham, Ontario, as well as all through GTA Area. 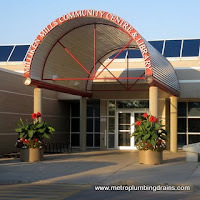 We employ our plumbers based on their knowledge, skills, and outstanding references. 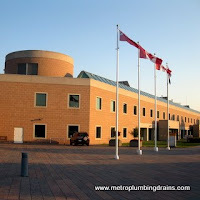 Our company wants to ensure that our talented plumber provide 100% excellence, not only in the city of Markham, but in the entire area of Greater Toronto! 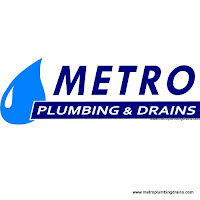 “Want to thank Metro Plumbing and Drains team for a great job they did recently. We moved to my parent’s house a few years ago. No need to say that a place is very old and needs a lot to be fixed. There were two old trees on the back yard which we didn’t want to touch even though their roots came into the drain and damaged it. 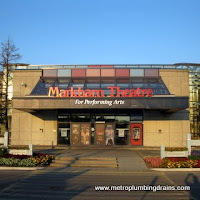 We called Metro Plumbing and asked for a quote. 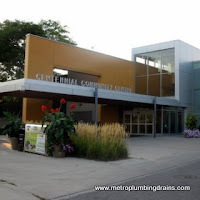 The call-taker explained that they didn’t give estimates over the phone and the plumber needed to see the problem first, moreover the estimate wouldn’t cost us anything. 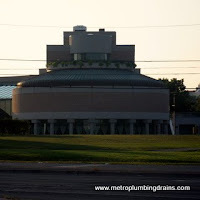 No job is too big or too small for our professional plumbers! 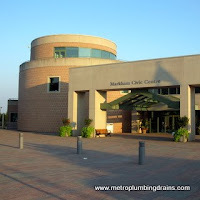 Our expert team of proffessional plumbers is always ready to provide best plumbing or drains repairs for any residential or commercial repairs property Markham area. We are on the clock 24 hours a day, 7 days a week, 365 days a year anywhere in Markham Area, with no extra fees for fuel, urgency matters or overtime, evenings or holidays.